Caucasian Man Father And Son In His Hands, Ironed Clothes In.. Stock Photo, Picture And Royalty Free Image. Image 59949789. 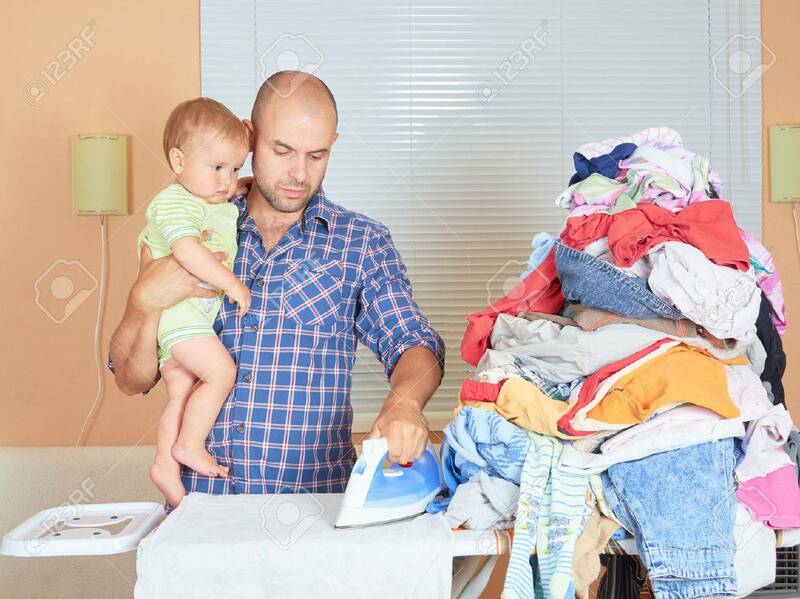 Stock Photo - Caucasian man father and son in his hands, ironed clothes in the room near the window. Homework.